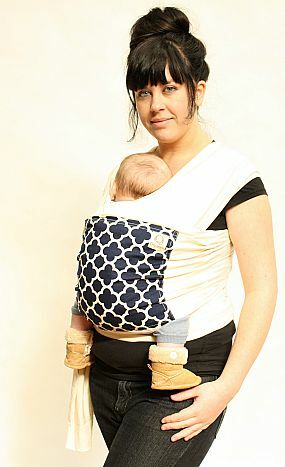 This entry was posted in Giveaways, Stretchy Wraps and tagged international babywearing week, Nature's Sway Carry Wrap, New Zealand Babywearing Week, NZ Babywearing Week. Bookmark the permalink. I would love to win this, planning for #2 and have a friend in need who will need one shortly, so it would get plenty of use in the mean time! I would love to win this because it’s a NZ made carrier, it’s such a beautiful looking carrier, too! I’m expecting our first and I can’t wait to keep baby close and snug.